Spring 2019 is here! 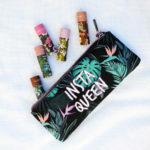 How have I not posted my spring 2019 makeup must-have’s yet? Well, thankfully we aren’t too far into the spring season, so now is a great time to share my favorite makeup with you this season! If you have been reading my blog for awhile, many of these items will look like old hat to you. 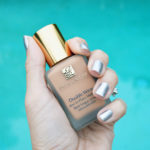 If you are new here, I hope you love my favorite beauty products too! I will always standby my Laura Mercier caviar stick, foundation powder, and concealer. Chanel’s eye shadow quad’s, nail polishes, and blush colors are a longtime favorite too. Dior’s lipstick is a new one for me! I’m currently loving lipsticks from Chanel, Dior, and Almay. 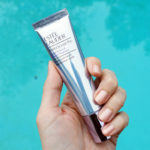 Estee Lauder is my go-to foundation; as always! You can see everything I am using and loving this spring season in the widget below. If you want to see more, check out my review of Chanel’s spring nail polish collection here, and Chanel’s late spring nail polish collection here. 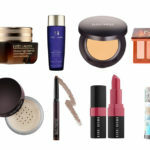 What are your favorite makeup collections for spring 2019? I swear by my eyelash primer, mascara and my highlighter! Those are my go-tos that I can’t go without! Oooo I need to try those! 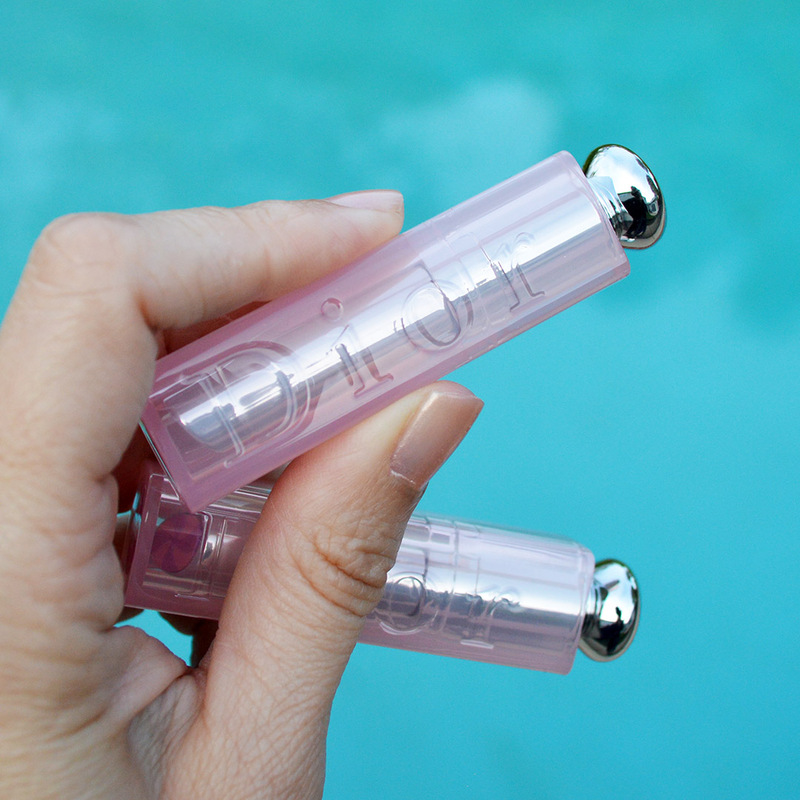 I love Dior lipsticks and swear by the regular Lip Glow. They are the best!! Gosh! Love the colors and the packaging. Gonna try it out soon. Those Dior lipsticks are so pretty! They’re like a work of art! These are definitely not the products I would reach for for spring, mainly because of my nearly non-existent budget right now. But they are all excellent and beautiful and I hope to one day be able to afford them! Okay those lipsticks are the cutest! Love them! 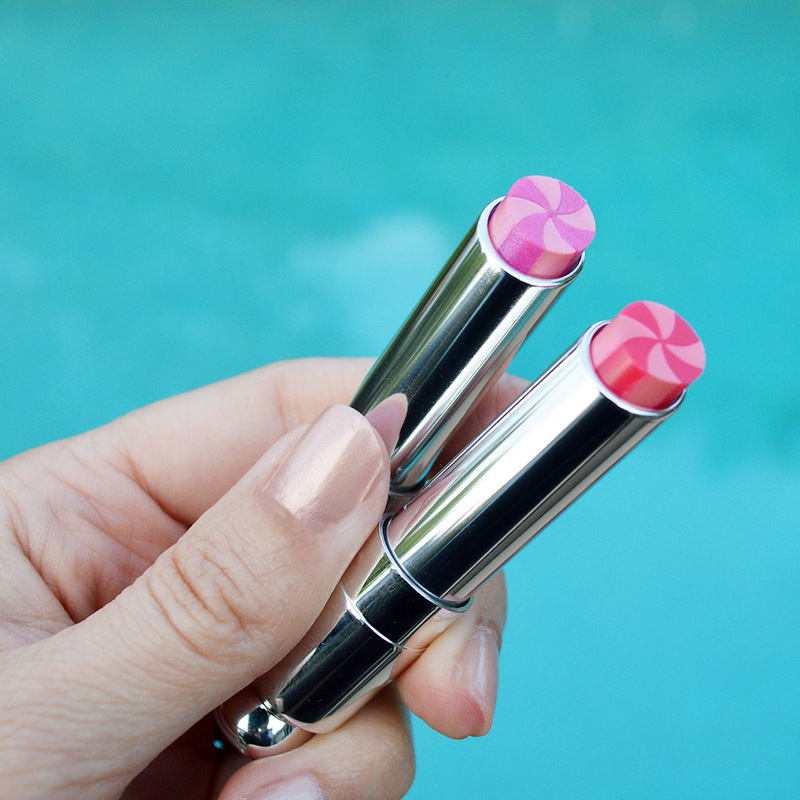 Those Dior lipsticks are too cute! Dior makes the best beauty products. These lip shades are so fun!